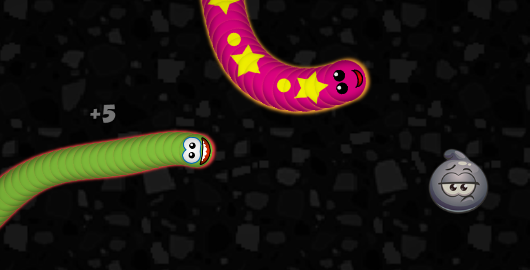 Little Big Snake is an awesome .io game from Neodinamika. Your goal is to grow bigger and eliminate other snakes by blocking their path. Once your snake dies, you have a second chance to fly a flying beetle. Enjoy the cool 3D graphics! Snake Pit Escape is the latest Room Escape game from ENA Games. Search for clues and solve puzzles to escape from Solo Villa. 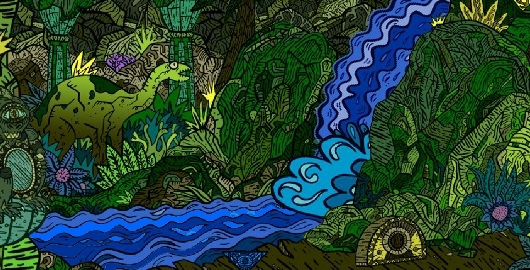 The Queen of Snakes is a Point’n’click, Puzzle game by French developer Jo99. Help our hereon find the treasure and escape the Serpent Temple. 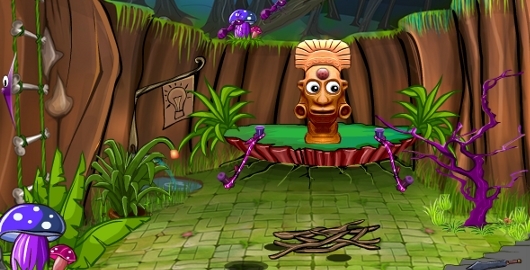 Collect items and solve puzzles to find the treasure and escape. 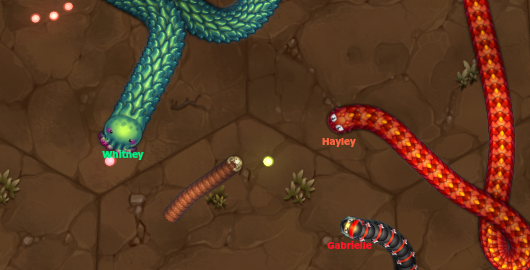 Dynamite Snake is a Skill game from MAD. Use the arrow keys to move your snake through the maze to the exit avoiding not only obstacles but your own tail! Your tail explodes behind you and you don’t want it to catch up to you before you reach the exit. 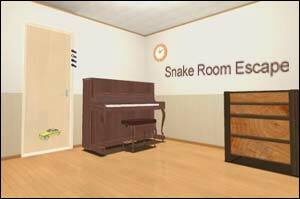 Snake Room Escape is the latest Room Escape game created by Parallellove, the author of Dragon Room Escape, Horse Room Escape, Bear Room Escape, Tiger Room Escape, Hippopotamus Room Escape and many more. You are trapped in a room, and the question is, where is the Snake? 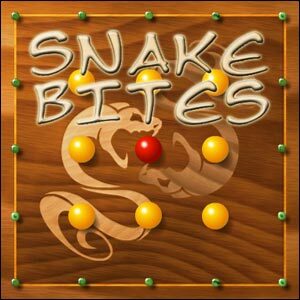 Snake Classic is the latest game release by the Russian designer Arseniy Shklyaev, famous for his Rumble Ball and Orbox successful series. This game is a new variant of Snake, the famous video game that came out in the mid-to-late 1970s. The object of the game is to control creature resembling a snake that moves around on a playfield, picking up food, trying to avoid hitting its own tail or the walls that surround the playing area. 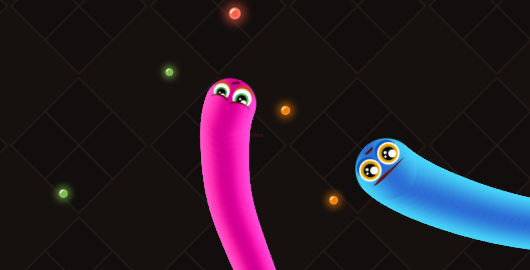 Each time the snake eats a piece of food, its tail grows longer, making the game increasingly difficult. You control the direction of the snake’s head with the arrow keys or with your mouse (check the game options–8 directions are implemented-much easier with the keyboard! ), and the snake’s body follows. You can’t stop the snake from moving while the game is in progress. 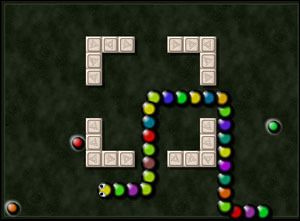 Snake Classic includes 50 levels, with many obstacles to avoid in later levels. The game is fully customizable, with one hundred skins for your snake to choose from, 4 different speeds, and a variable number of pieces of food to collect to reach the next level (10 to 100 per level)! 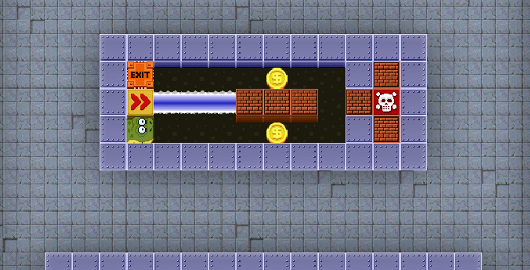 A save/load option is also available between levels in order to save your progress. Everything was developed very carefully in this game: graphics, animations, sounds, music, everything is very polished and nothing’s missing. 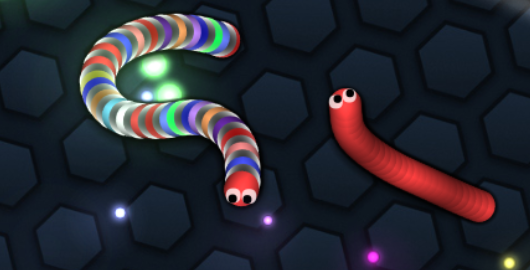 By far the best Flash Snake game ever made! 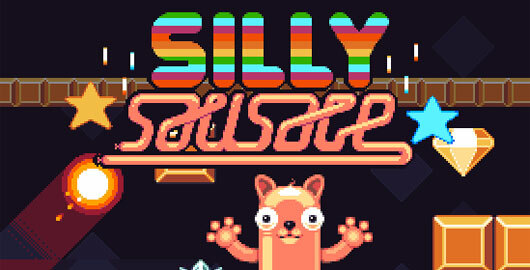 Good news for Nitrome‘s fans, they have just released their latest game, Silly Sausage. 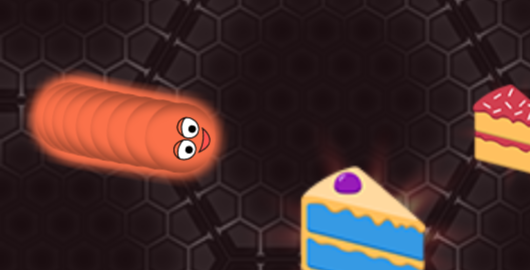 Here is the description received from Mat Annal: “In the game you play as a stretchy sausage dog that must reach each exit in a game that plays like a cross between snake and the old game Robocod (James Pond 2). It is part of our retro range of games (N.E.S. – Nitrome Enjoyment System) we are making and as such has a little retro joke in the form of a cheats system/cartridge called ‘Game Muscle’. Amazing Fix – the Veteran’s House is a nice Hidden Object game from Avallon Alliance. “Big houses have big problems! Every room is filled with broken junk, burst pipes, smashed furniture and wild, crazy animals. The bear in the kitchen and the snakes in the living room could give you a big headache, if the exploding oven and flooded basement don’t get you first!” Have fun! Blocky is the latest puzzle game created by FreeWorldGroup (this game has nothing to do with Blocky, another puzzler from Wildsnake Software). Your goal is to roll Blocky onto the home tile, and it needs to be matching the color of the home tile when he flips on it. Use the arrow keys to flip Blocky and press Z or X to rotate. 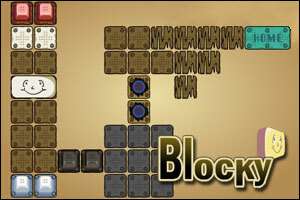 Blocky is a fun puzzler that will remind you of Bloxorz and other similar games. With 20 levels of increasing difficulty, Blocky will please fans of the genre. FreeWorldGroup – Blocky video walkthrough! Multiple of 3 Escape Game is the latest Room Escape game from Cogito Ergo Sum, the author of Balcony Escape, Snake Escape: Starring Wan, Nyan and Monjiro, A Cold Escape, Porch Escape and Escape Game from Study Room. Have fun! For those of you who enjoy Cogito Ergo Sum Room Escape games, here is Snack Escape: Starring Wan, Nyan and Monjiro, a game made in collaboration with Usawan House for No1game. Your goal today is not to escape from the room, but to enter the kitchen and grab some snacks! Have fun! 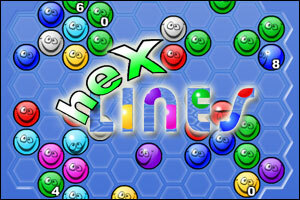 heXLines is the latest puzzle game from Wildsnake Software (Bubble O Mania, Marbly, StarBlocks, Big Diamond, Shuffle, Shuffle Snake Bites, Blocky series, The Domino Knight). Your goal in heXLines is to match 5 or more marbles with the same color to remove them from the board and play as long as possible. A few special marbles like the wild white one that can be used in any color combination and the marbles with a counter that can’t be moved once their counter reaches zero add fun to this classic game. If you like heXLines, check out Five, Crystal Clear or Black Fish – Five in a Row.